This French brand is family-owned, so expect a homey feel at its new West Village outpost. Unwind in the Parisian-flavored space, discuss your skin-care needs with on-site experts and shop high-end beauty products, such as the 'So Intense' volumizing mascara ($67). 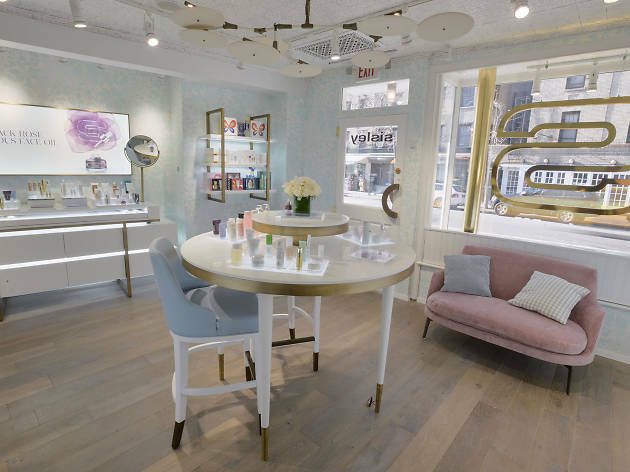 The store houses a spa “cabine” and private makeup room so you can splurge on a full facial (60mins $200) and get a free makeup application.